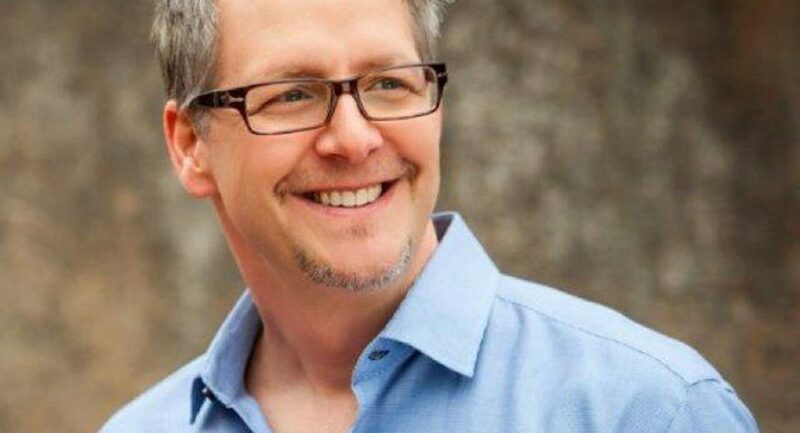 We all know a lot of journalist who are important for our world but there are some who are important for startup world more than any other section and Brian Clark is one of them he is a great writer, an adventurer traveler, and obviously an entrepreneur. He has founded any companies and help many more to rise using his writing skills. His most famous company is Copyblogger which he is Founder and CEO at the time. To know what the current position of Brian Clark in entrepreneurship world is, we will just go for this glimpse of his achievements: he was involved in 10 major businesses in the past two decades. He started his life as a business man in the worst possible way and failed to make it into greatness with his first approach but instead of giving up, he started from the bottom again and this time he made some impact. He knew how to write and this led him into new ideas and he made his business based on these ideas he worked as consultant for people in business world in an organized way, he was ready to give them insights and he still continues to do so. Brian Clark started his first venture in 1998 and after that failure, he made his success in 1999. He used what was the topic of the day: Internet and then made his work bigger and bigger with every passing year. But it’s fair to say that his journey made a huge shift when he started Copyblogger in 2006. This startup was a blogging system and soon turned into one of the most powerful blogging environments in the history. Soon after starting his business as Copyblogger, Brian Clark made his first 100 million dollar and then started to make tools and training sessions in his blogging world to make it even bigger and stronger. Soon after he made another successful startup work called Rainmaker. But this time he was the co-founder and not the founder himself. Brian Clark is a brilliant writer and wrote multiple successful books. He was even a part of many other books as an inspiration. You can read them in order to make yourself more knowledgeable and learn a lot from the man who made it back from failure. Even great people like Seth Godin used his methods and life in their books and this shows why he is a man to follow on social media.